STEAMBOAT SPRINGS, Colo. (April 10, 2019) – Big Agnes Inc., the Steamboat Springs-based outdoor brand, is pleased to announce a batch of new hires, growing its product, repair, dealer services and employee engagement teams. Big Agnes has hired Robert Fry as Director of Product. In his newly created role, Fry will work closely with the product development and sourcing teams to further Big Agnes’ mission of creating the most comfortable, lightweight and innovative products in the market. 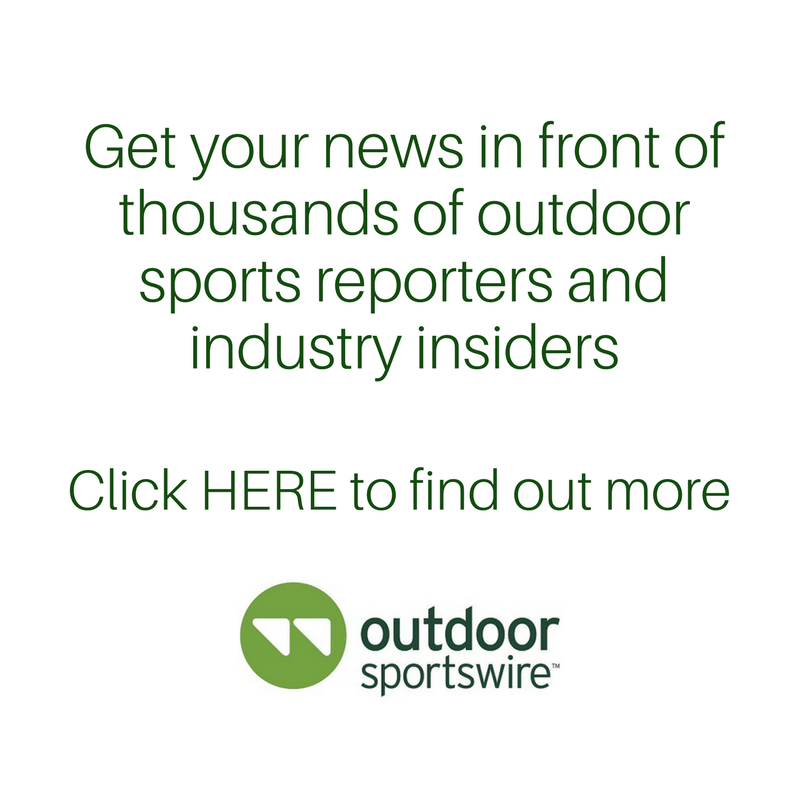 Prior to Big Agnes, Fry held senior product design and merchandising roles at Black Diamond Equipment, Mountain Hardware, The North Face and Simms Fishing Products. In addition to the product and consumer-facing resources, Big Agnes has hired Karen Goedert as Director of Employee Engagement. Goedert joins the team with more than 14 years of human resources, recruitment and talent management in the Rocky Mountain region. She will oversee human resources and benefits for Big Agnes and its sister company, Honey Stinger. Karen holds a bachelor’s degree in Human Resources Management from Regis University. Garett Mariano, who was most recently Marketing Director at Big Agnes, has been promoted to Director of Marketing and eCommerce. Mariano has worked in the outdoor industry for more than a decade, racking up experience in product and brand marketing while working to build sustainable revenue both at retail and online. “The Big Agnes brand has an amazing global following. I’m excited to align our messaging and revenue efforts across multiple channels,” said Mariano. Big Agnes continues to grow its Steamboat Springs-based repair center and customer service teams as well. The brand made six new hires across its repair and customer service teams and two new dealer service/sales associates who will work directly with the brand’s buyers and store owners. Several of these positions are additional seasonal support, leading into the busy thru-hiking and summer seasons. The recent hires include Kody Herman as Sales Coordinator; Tia Sabin as Key Account Specialist; Rachel Crispino, Nick Holt, Elliot Seng and Graham Conway as Gear Specialists; Devin Dummit as Fulfillment and Parts Specialist; and Matt Schultz as Marketing Coordinator. About Big Agnes: Named for a peak in the nearby Mt. 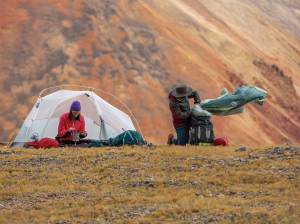 Zirkel Wilderness, Big Agnes®, Inc. is located in Steamboat Springs, Colorado, and produces award-winning sleeping bags, pads, tents and camp furniture. For more information, visit www.bigagnes.com or call 1-877-554-8975.